Introducing the VA ID card! Are you a Veteran of the United States military, and weary of carrying around your DD 214 for proof of your service? Often times, discounts are available to you if you show proof, or you are eligible for programs and opportunities because of your service. The Veterans Administration has recently introduced an ID Card that can be carried in place of your DD 214. 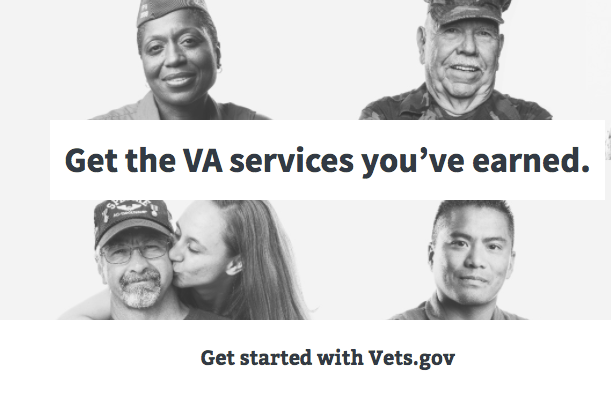 Simply visit the Vets.gov website to complete your application and learn more! If you are currently serving, or have retired or separated from the military and have real estate needs, we can help! Through our Heroes Home Advantage program, we say thank you for your service by crediting you 25% of OUR commission back to YOU when you buy or sell a home with our team, or with someone in our Heroes Home Advantage network. For more information or to learn about how this works (benefits are offered to those in service to our country and communities such as police, fire, health care, teachers, military and first responders), simply get in touch below!